Higher education quality has become a key requirement for education institutions in the context of a free market system. Functioning in an environment marked by an imbalance between public demand to access higher education and its real capacity, the policies and mechanisms of assuring quality are the necessary tools to sustain the historical ISRI’s status of excellence. 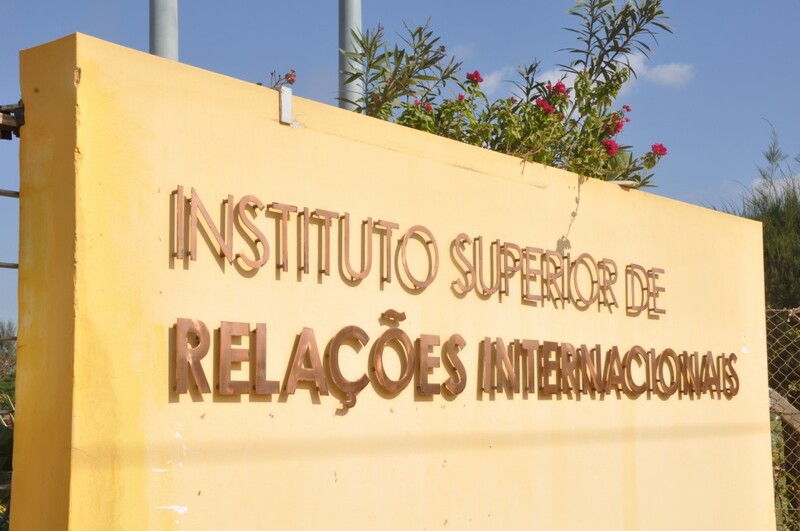 The Instituto Superior de Relações Internacionais (ISRI) was established by Presidential Decree 1/86 with the aim to train experts in the field of International Relations and Diplomacy as well as in other social sciences such as Public Administration. Besides the stated task, the responsibilities of ISRI include research, consultancy and advisory roles at national and international levels. The mission of the Institute is to ensure an integral training for sustainable and inclusive development. The Institute strives to be a relevant organisation for national and global peace and development functioning in efficiency, efficacy, flexibility and multidisciplinary ways. ISRI’s management is guided by the principles of Democracy, Human Rights, good governance, Equality and non-discrimination, freedom of science and the culture of peace, creativity, transparency, accountability and contribution to national and international development. Always seeking to improve, ISRI is currently taking on new challenges, the principal one being its requalification as a university. 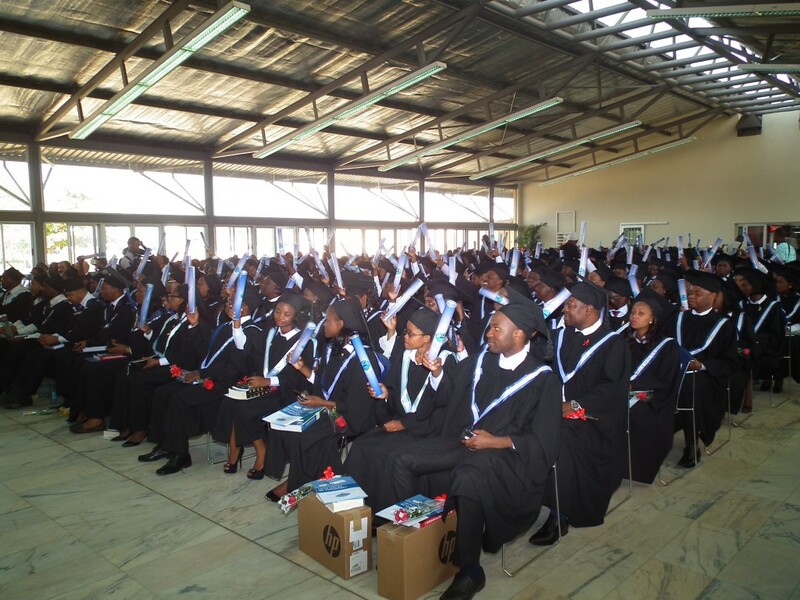 It aims to implement a participatory and democratic process, guided by the Licensing Regulation and Operation of Higher Education in Mozambique. The Institute strives for academic excellence, enriched by balanced and inclusive growth. Its mission will be the creation, transmission and dissemination of knowledge, science and relevant technology, through teaching, investigation, extension and university management. To accomplish this mission, the new university will be restructured into new institutes, schools, centres, chairs, foundations and other units. The university will offer a variety of courses in the areas of Global Economy and International Economic Relations, International Security, Science Policy, Public and Private International Law, Public Administration and technical courses. As part of this evolution, new arrangements for academic and financial affairs, as well as governance, will need to be implemented. At the academic level, the conversion requires continuous training of academic staff to meet the challenge of introducing PhD courses from 2021. There are also plans to expand student access to ICT and to modernise library services. 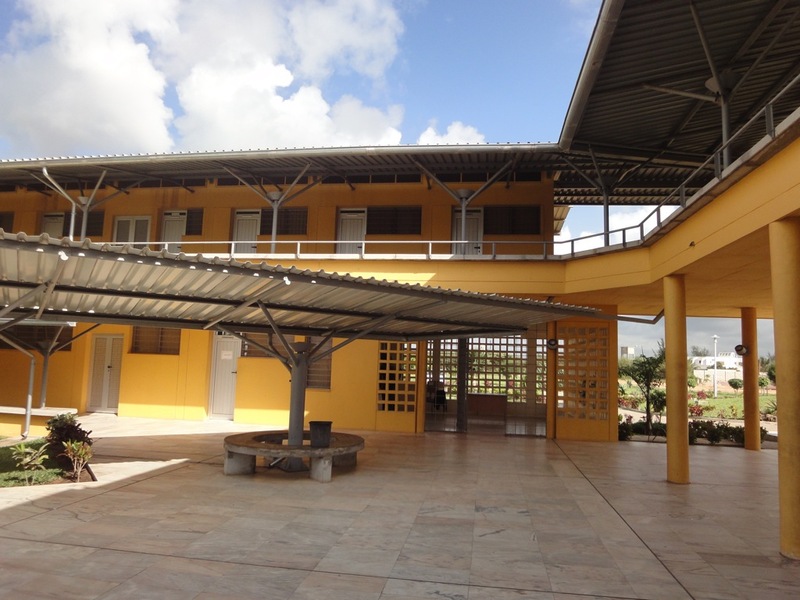 Since the remodelled university will inherit the infrastructural, financial and academic assets of ISRI, the future leadership of the university will need to put in place financial requirements to support the necessary staffing levels and the physical infrastructure needed to create a high-quality teaching and learning environment. Preserving the quality of courses offered by the institution is paramount. Besides teaching, ISRI has a robust programme of basic and applied research in the areas of international conflict, economic development, international migration, foreign policy, regional integration and public administration. The Institute provides short-term courses in business management, geopolitics of natural resources, leadership, organisational management and international political economy, to name but a few. To fulfill its mission, ISRI has 53 teachers, more than 2,000 students and partnerships with national and international entities. Training and education are conducted under the Academic Division headed by a Director. ISRI offers BA Honours and Master’s degrees in International Relations and Diplomacy and Public Administration. PHD-level education at the Institute is programmed in the forthcoming years. At the time of ISRI’s foundation, the co-operation of American, British, German and Tanzanian professors gave a fundamental contribution. 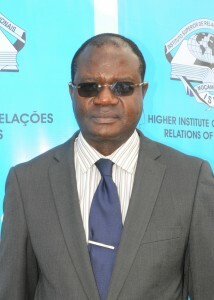 The Institute began to function with only 1 Mozambican lecturer. 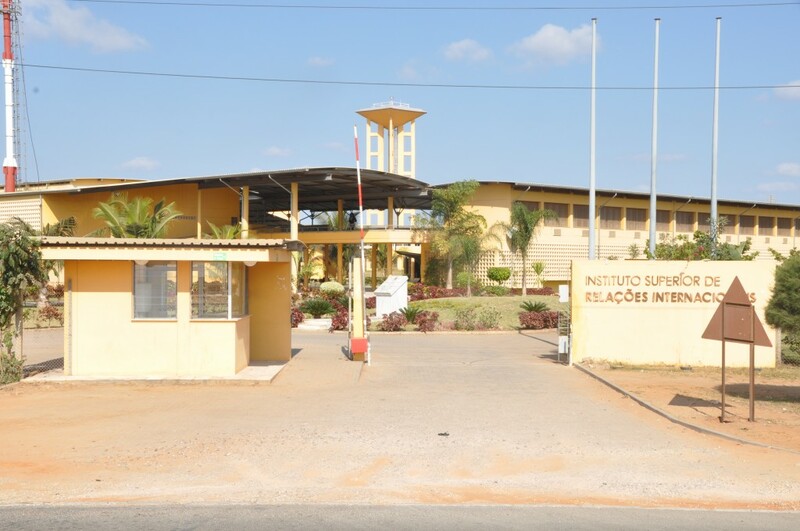 From 1986 up to 2015 the number of Mozambican teaching staff grew considerably to 53 members, including eight women. In 1986, 53 students were enrolled for the first course of International Relations and Diplomacy. At present however, the number of students totals approximately 2100 in both Public Administration and International Relations and Diplomacy. The Academic division, through the Department of Extension, provides short courses in international negotiations, international trade, protocol, global political economy, territorial administration and others. Foreign languages, such as Spanish, Arabic, English and French are taught as either compulsory or optional subjects. The teaching staff includes members trained at several universities across the world commanding fluency in Chinese, Hindu, Russian and German. Experts from the Institute are invited as visiting professors, in the spirit of exchange programmes to several academic, political and economic institutions. ISRI faculty members have contributed to the development and dissemination of knowledge in international relations, not only through lecturing and the supervision of research, but also through the publication of books and newspaper articles. Members of staff have been invited as consultants by several governmental and non-government organisations for their expertise in international relations. ISRI offers two bachelor’s degrees: International Relations and Diplomacy, since 1986; and Public Administration, since 2003. On the implementation of its strategic plan, ISRI launched in 2009, two master’s degrees: Public Administration and Development; and International Relations and Development. The strategic plan of ISRI foresees the diversification of undergraduate and postgraduate courses as a cornerstone to guarantee its longevity. 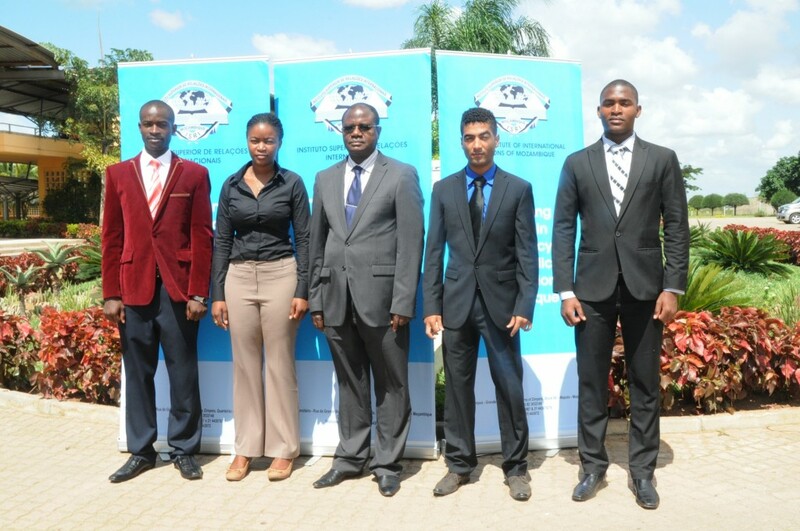 Henceforth, the planned programmes will include BA Honours, Master and Doctorate degrees in Economics, International Economic Relations, Political Science, International Law, Maritime Law, Energy Studies, Natural resources Policy and Law, Infrastructure Management, Science and Technology Public Policies Studies, Languages and Linguistic studies, national and international water policy and law. Working in an environment of imbalance between the public demand for access to higher education and the Institute’s real capacity, ISRI was obliged to adopt policies and mechanisms for quality assurance of the courses offered. As a result, for the first time in its history, some of the graduated, notably Ana Margarida, Carlos Augusto, Faiaze Cabá and Joaquim Samacache, were admitted to pursue their apprenticeships at United Nation’s Agencies. The Institute established itself as one of the leading organisations in research and consultancy activities on economic, political, social and legal issues. Research covers various levels of analysis in a multidisciplinary framework. A research division, the Centre for International and Strategic Studies, serves as a think-tank. 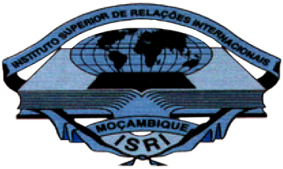 The Centre produces and publishes analyses of political, social and economic processes of the Mozambican society, the wider SADC region and international trends. Research fields include Economy and Development, Peace Studies and Security, Political Studies and Foreign Affairs. The agenda deals with regional integration, foreign policy matters, contemporary global problems, world economy and international economic relations, the state and statehood in Africa, agriculture and food security, international law, energy, natural resources and the environment, gender, health global challenges including HIV/AIDS. Visits to historical, cultural and touristic places, strategic infrastructures and economic projects enrich the training and education programme as complementary activities. The University campus is located in the area of the Olympic Zone of the Zimpeto National Stadium. Contemporary architectural buildings, a green environment and good quality air, library and video-conferencing facilities as well as sports infrastructures provide adequate conditions for learning, teaching and research. Accommodation will be available soon on a rental basis for national and foreign students. International linkages constitute one of the central pillars to fulfil national and global tasks. The Institute is very active in international conferences, symposiums and other events and has co-operation agreements with entities on several continents for training, research and consultancy activities. Simultaneously, publication of articles, journals and books give additional strength to ISRI’s international presence.